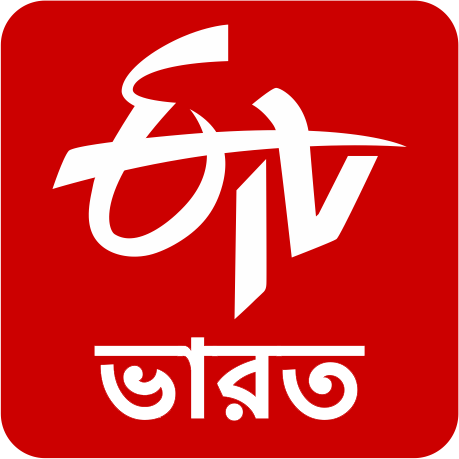 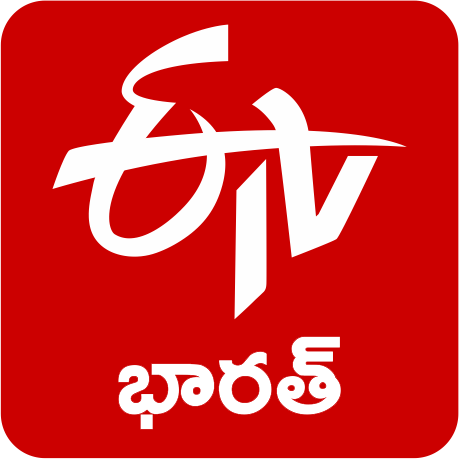 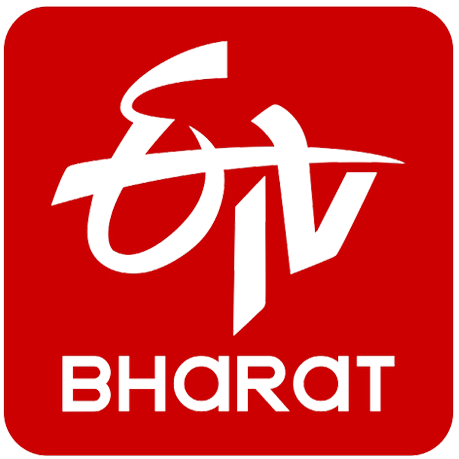 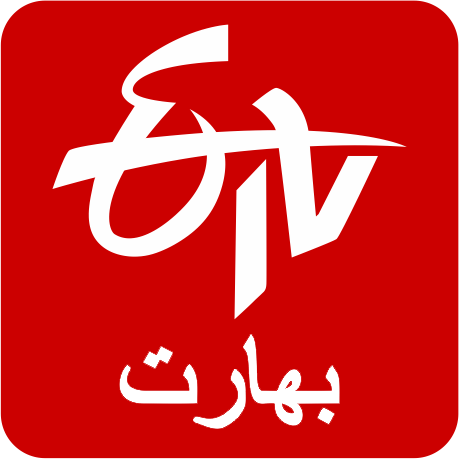 ETV Bharat will have vast network of digital news reporters with formidable bureaus. 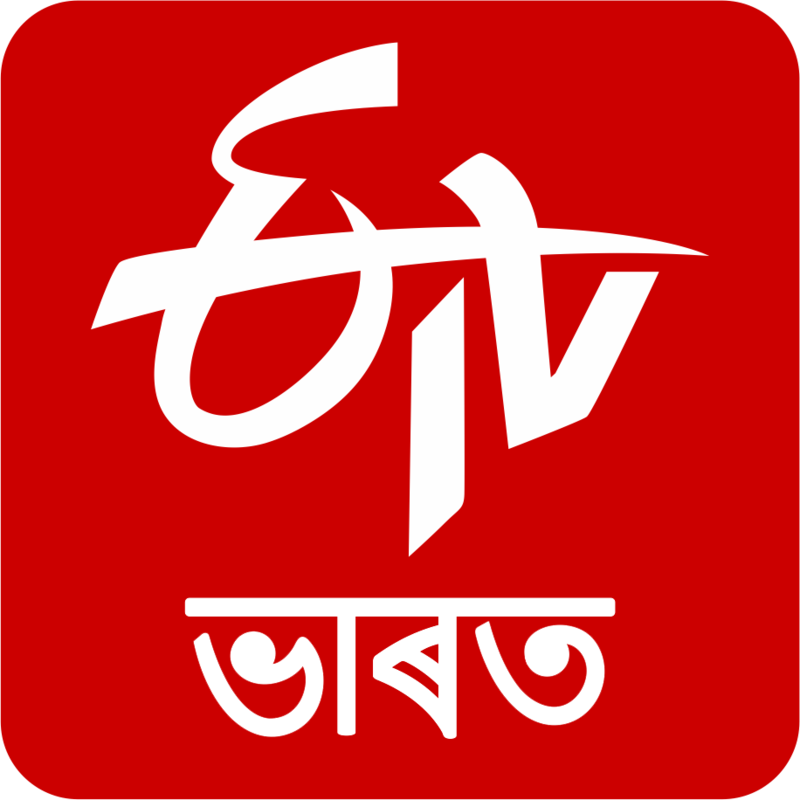 The well-entrenched and dedicated team of digital journalists and reporters across the country will facilitate dynamic news production, ushering in a new paradigm of news gathering in the digital arena. It’s the cultural ethos and character that find best expression in varied languages of the country. 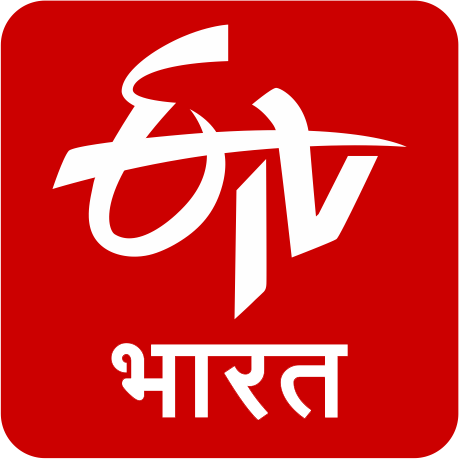 ETV Bharat will reach smartphone-wielding Indians with the content of their own language. facilitating comprehensive and updated news and infotainment across the genres in English and 12 major Indian languages i.e.– Hindi, Urdu, Telugu, Tamil, Kannada, Malayalam, Gujarati, Marathi, Bengali, Punjabi, Assamese & Odia.